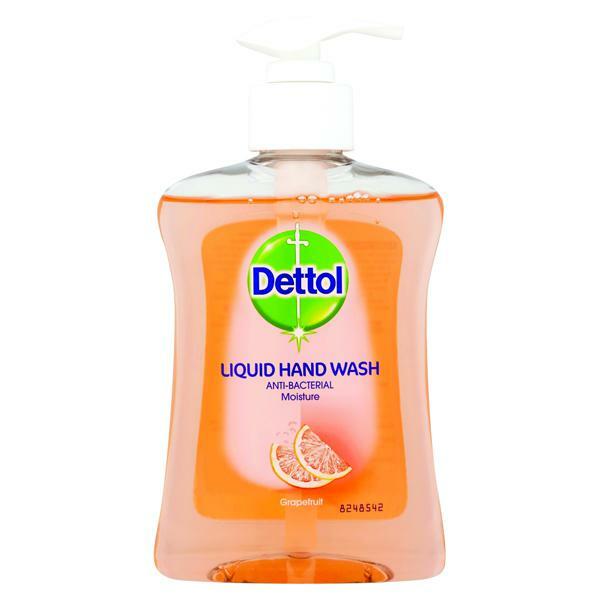 Dettol Moisture Hand Wash with a grapefruit scent kills 99.9% of bacteria to help stop the spread of unseen germs around your home. 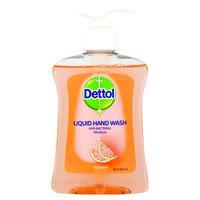 It leaves behind a natural grapefruit aroma so your hands both smell and feel fresh. Its unique formula can help to stop viruses in their tracks including Influenza, E.coli and MRSA. Dettol Moisture Hand Wash has been dermatologically tested and is listed as a Doctor's Trusted Brand.